As seen on ABC's hit show, SHARK TANK! 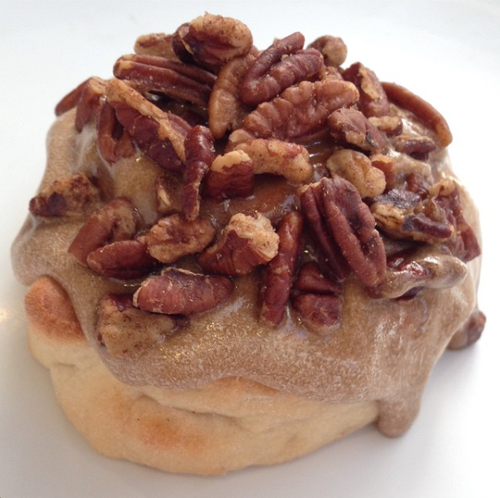 Award-winning gourmet cinnamon rolls with a variety of different frosting flavors and toppings. We can't wait to see you in our Indian Trail location! 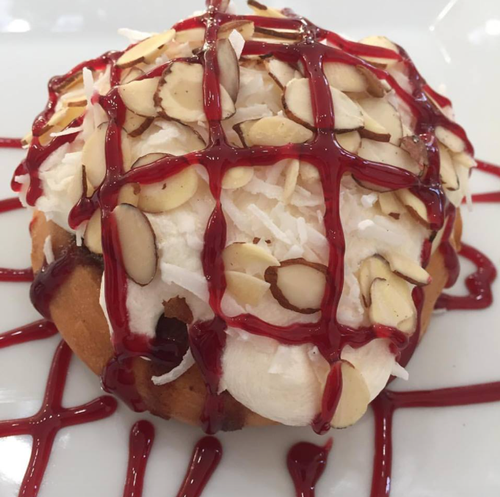 This is not your typical cinnamon roll shop. 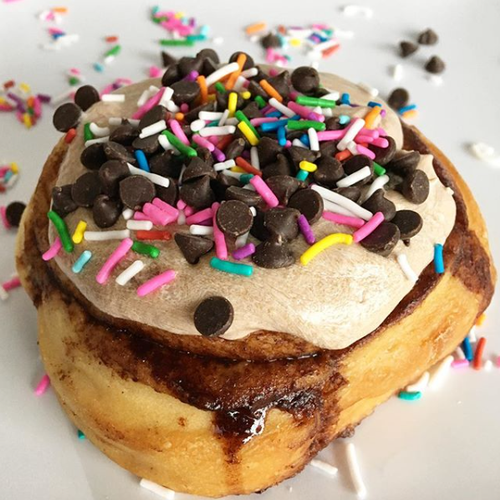 In addition to being 100% vegan, Cinnaholic offers more than just your average 'Old Fashioned' roll. Enjoy a variety of different flavors that are waiting to be explored, all made with the highest quality ingredients to tickle your taste buds.?? 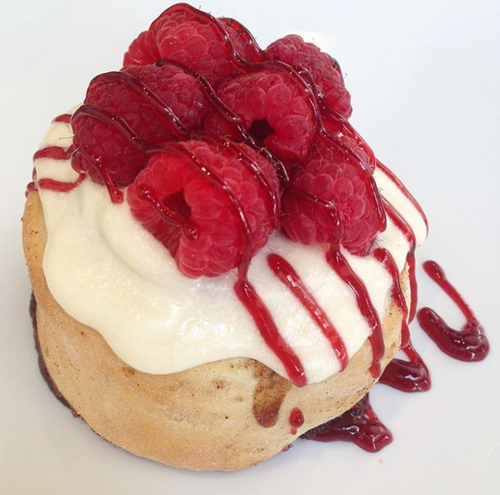 All of the products are dairy & lactose-free, egg-free and cholesterol-free.